The anticipation is killing me. I hope it lasts. Well, tomorrow I turn 22 years old (lukewarm yay!) and in honor of that, I’ll be doing a tremendous sale of all my books (more enthusiastic yay!). 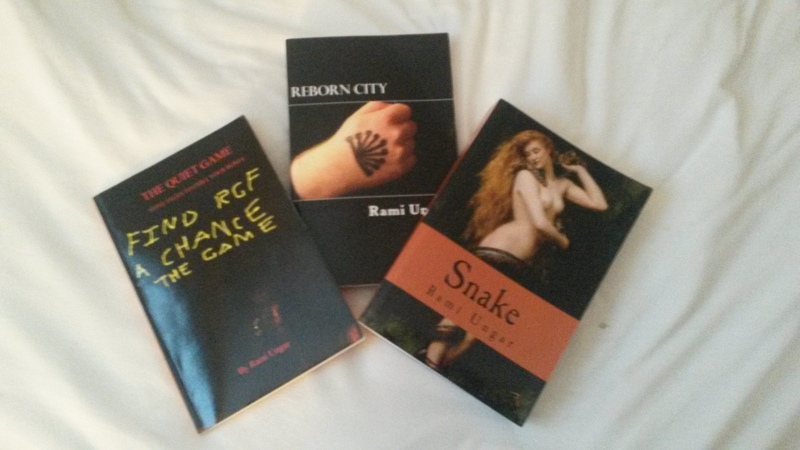 All paperback copies of The Quiet Game, Reborn City and Snake will be marked down, and all e-books will be free to download! This will be happening from tomorrow, June 10th to Sunday, June 14th, and will be happening on Amazon and Smashwords. It’s going to be exciting.